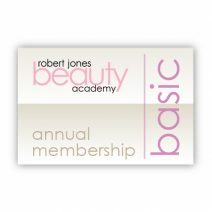 become a member of the online robert jones beauty academy and learn how to apply makeup at a professional level from international celebrity makeup artist and best-selling author, robert jones! 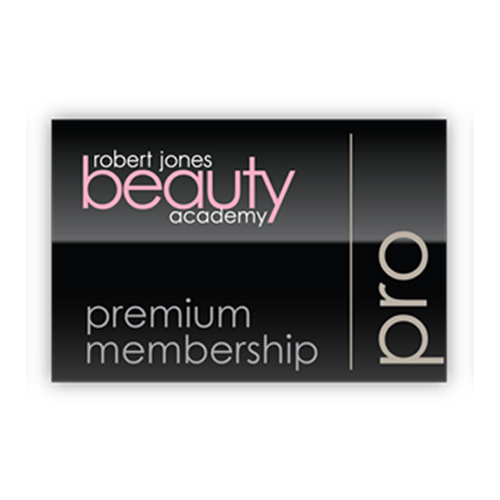 the premium, black card PRO membership includes anything and everything the academy has to offer. the PRO membership is for those who want to be PRO makeup artists, and features an entire “working like a pro” section as well as a more personal, one-on-one experience with robert as he guides you and gives you direct feedback on your submitted work. receiving a certificate for the PRO section is not a requirement, but if you are serious about becoming a PRO makeup artist we hope you’ll place yourself a cut above the rest by going the distance and earning a certificate. photo requirements are intensive, but you will have a beautiful portfolio to show your work when you are finished. *read more about the features and benefits of the PRO membership below, or check out the membership levels comparison chart to help you decide which membership level suits you best! *we offer a 30-day, 100% money-back guarantee on all our memberships. try it out for 30 days and then decide if the academy is right for you! no questions asked! full access to all three course video levels: apprentice level, master class, and working like a pro. *this is the only level that grants access to all three courses. if you elect to join the academy at the exclusive PRO level, you will have instant access to ALL the course videos. these videos start at a beginner level and go all the way to advanced. you can go at your own pace and on your own time schedule with NO limitations to how often or when you access these amazing makeup tutorial videos! the working like a pro course videos are designed to get you on the FAST TRACK to becoming a pro makeup artist. 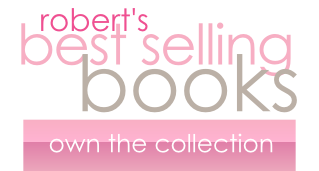 learn on-the-job protocol, how to work with agents, photographers, and models, how to build your makeup kit, what robert’s favorite products are, as well as special event makeup (weddings, dance & performance, etc), and more! with the PRO level, you can earn a certificate of completion for all three levels: apprentice level, master class, and pro. these certificates are signed by robert and are mailed directly to you. you are certainly not required to receive your certificates…it is just an option if you choose to earn them! you can read more about the certificates and what they can do for you! 1. who’s the academy for? 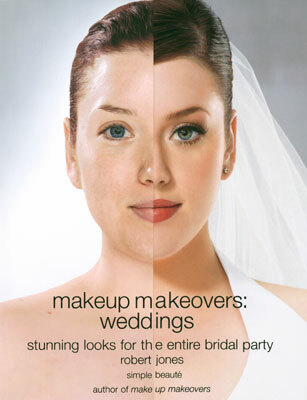 the robert jones beauty academy is an online makeup school for anyone with a passion for makeup! 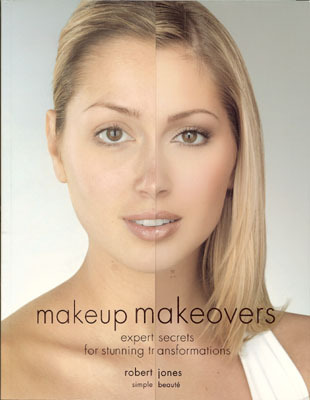 from the beauty consultant to the aspiring makeup artist to the “real girl” who just LOVES makeup and wants to learn pro application to take her own look to a whole new level, the robert jones beauty academy is where it’s at! you can become an academy student by investing in the membership level of your choice. once you become a member, you have full access to all the course videos appropriate for your membership level and can go at your own pace and on your own time schedule! 3. how long does it take to get through the academy? how long it takes you to get through the academy is entirely up to you and how much time you have to devote to it! you have full access to get through things as quickly and/or as slowly as you need to. each course level consists of about 23 videos; however, we really do encourage and emphasize that you take the time to practice, practice, and then practice some more with every new video you watch. remember: knowledge is only power when it is applied. 4. what kind of certificate can I earn? the kind of certificate you can earn in the academy depends on your membership level. 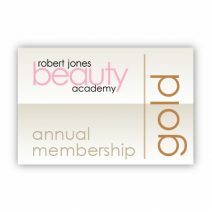 if you are a gold member in the robert jones beauty academy you have the ability to earn certificates of completion for the first two levels. if you are a PRO member in the academy you can earn a certificate for all three levels: apprentice, master class, and working like a pro. basic members do not have the option of earning any certificates. you just need to take each quiz and receive 100% on each one (you can take it as many times as you need to). you need to take all the quizzes and receive 100% on each one as well as submit photographs showing your makeup application skills for each eye shape that you learn in the academy. to earn a PRO certificate you’ll need to take all the working like a pro quizzes, as well as a master quiz that encompasses all courses in the academy (and receive 100% on each one). you will also be required to submit a number of photographs on different eye shapes, skin tones, create specific makeup looks, and more, to show your makeup application skills. **robert himself will give you feedback on your work and will determine whether you pass the PRO level or not. he may require you to do additional work or submit additional photographs to ensure you are learning the skills you need to learn. 5. what can I use the certificate for? if you are a makeup consultant, you can display the certificate at your work stations, at makeup parties, or during one-on-one consultations with your clients. 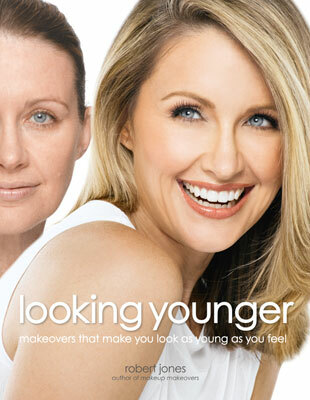 this credibility booster will tell others that YOU are the one to consult with because YOU are the one that can truly help them look and feel more beautiful. if you are an aspiring makeup artist, you can put your certificate on your portfolio, display it during consultations with clients, and you can also use your certificate to help you secure pro makeup discounts at major cosmetics retailers all over the United States. 6. do you have a money-back guarantee? 7. how hard is it to cancel my monthly membership? do I have to call, email, or write to you? we want to make things as stress-free and easy for you as possible! if you sign up for a monthly membership and decide to cancel, it’s as easy as logging into the website and filling out your name and email address. we’ll take care of the rest! no phone calls, and no emails! we are so sure you will fall in love with the robert jones beauty academy, we offer an ironclad, no questions asked, completely risk free, 100% money-back guarantee!! if within 30 days of your initial membership purchase date you are not completely satisfied, we will credit your card with the amount you were billed for that month.